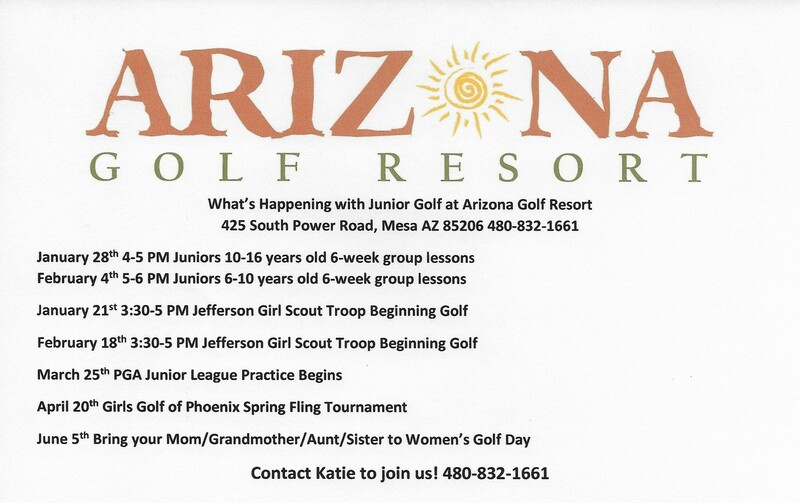 Arizona Golf Resort is now proud to be a part of Girls Golf of Phoenix. We are Girls Golf of East Mesa. This will broaden the availability of girls to get involved in golf. 2 0 1 9 M E M B E R S H I P for NEW & Returning Members is OPEN! tournaments and select GGOP events. Annual Membership is only $40! 2019 January & February events are NOW OPEN FOR RSVP! Events page will continue to update! We have 40+ events on the books for 2019 and more info will be released soon. 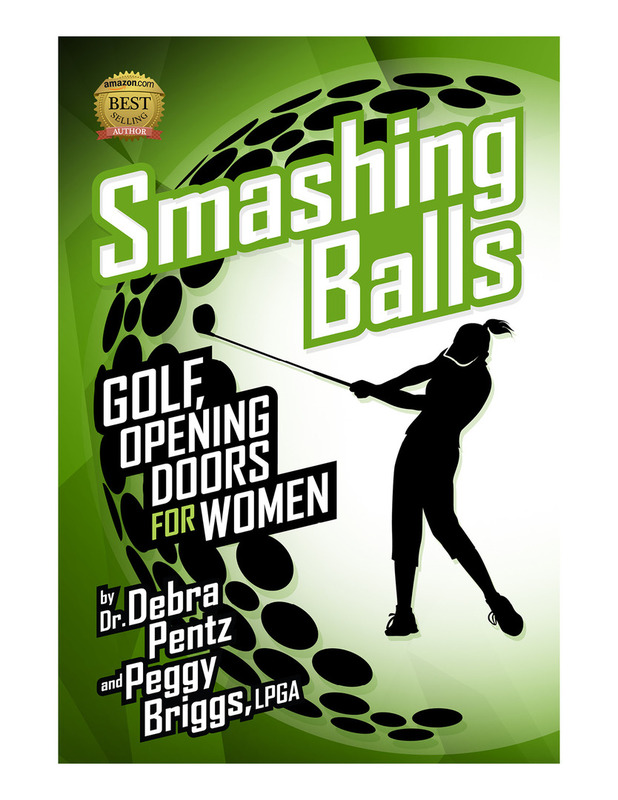 Smashing Balls, Golf Opening Doors For Women is Now Available on Amazon.Com. Our newest book, Smashing Balls Coaches Guide is Now Available on Amazon.Com. Be prepared to have fun! to help you down your golfing journey.